For Dr. Peter Schwartz, medicine is an art as much as it is a science. Board certified by the American Board of Plastic Surgery, he specializes in cosmetic plastic surgery of the face, breast and body. A caring and compassionate physician, the well-being of his patients is his primary concern. In addition to his Woodbury, Long Island cosmetic plastic surgery practice, Dr. Schwartz is Chief of Plastic Surgery at Syosset Hospital. He also has privileges at North Shore University Hospital, Plainview Hospital and Glen Clove Hospital.With more than 20 years experience, Dr. Schwartz specializes in various types of cosmetic plastic surgery procedures: facelifts, mini-facelifts, eyelid surgery, endoscopic surgery with small incisions, nose reshaping, breast augmentation/lift/reduction, liposuction, tummy tucks and a host of minimally invasive procedures.With the highest standards of excellence, extraordinary attention to detail and an artistic eye, he has earned a reputation as a skilled and compassionate physician. Dr. Schwartz is adept at making patients feel at ease. His patients are women, men, teenagers and children. In the event communication is necessary in a foreign language, he speaks fluent Italian, French and German. Dr. Schwartz attended medical school in Rome, Italy. After medical school and internship, he completed a five-year residency in general surgery at Flushing Hospital Medical Center and at Memorial Sloan Kettering. He then attended St. Louis University for his plastic and cosmetic surgery training, which he completed in 1986.Dr. 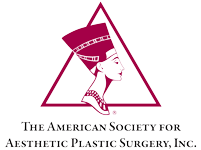 Schwartz’s expertise is further illustrated by his membership in two leading professional organizations for physicians in his field: he is a member of both the American Society of Plastic and Reconstructive Surgeons and the American Society for Aesthetic Plastic Surgery. 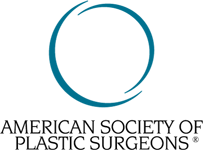 Membership in these organizations is reserved only for physicians who have completed a high level of training, including continuing education on the latest advances and techniques that will benefit patients. 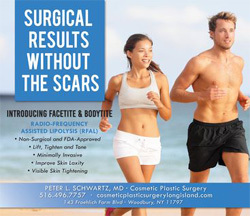 In addition to these organizations, Dr. Schwartz is a member of the Liposuction Society of North America, the New York State Medical Society and the Nassau County Medical Society.For the comfort and convenience of his patients, Dr. Schwartz has an ambulatory surgery suite in his office that has been accredited by the American Association for Accreditation of Ambulatory Surgery Facilities (AAAASF). This accreditation affirms that the operating room meets the highest standards for safety and quality care.Dr. 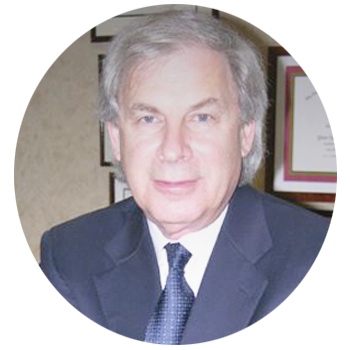 Schwartz has appeared in television and radio news reports and quoted in newspaper articles on cosmetic plastic surgery. 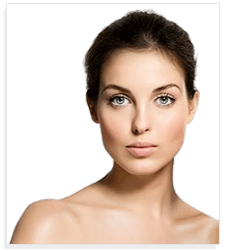 "The highest concern in my Woodbury, Long Island cosmetic plastic surgery practice is the exceptional and individualized care of all my patients, before, during and after cosmetic plastic surgery to improve their self-image and boost their self-esteem. Personalized excellence in cosmetic plastic surgery procedures is delivered through my continuous quest for outstanding medical knowledge with continuing education combined with an artistic sense and use of the latest proven technological advances in cosmetic plastic surgery. My Woodbury, Long Island cosmetic plastic surgery staff, anesthesiologist, nurses, and office manager are unparalleled in delivering compassionate care while maintaining the highest respect for the cosmetic plastic surgery patient and for patient confidentiality."